When two of your favourite brands have a love-in, it’s only right that you visit the store and dribble over everything they have created together. Liberty prints are my weakness and Anthropologie speaks to my soul in a way not many other homeware brands can. It’s emotional. And it’s true love. 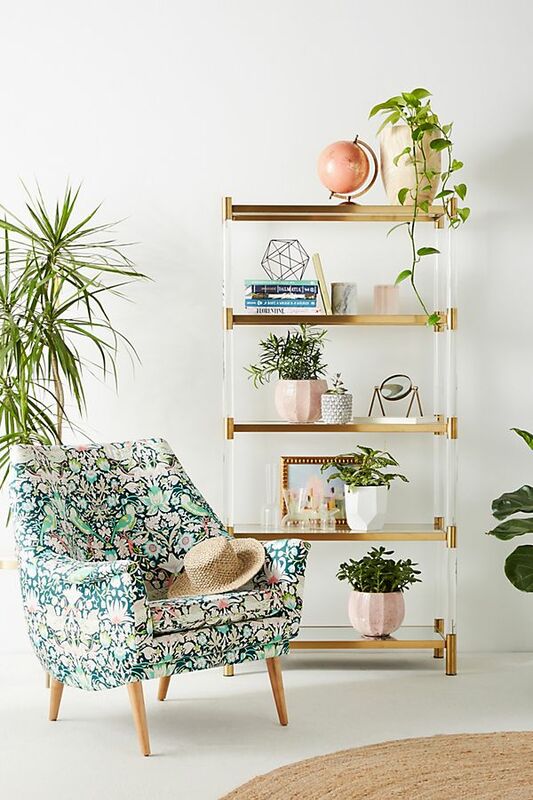 I’m besotted with this Liberty for Anthropologie range and below are some of my favourite pieces from their perfect collaboration. My birthday is in June, FYI. (If you can’t see the imagery below, it’s most likely because you’re viewing this on email – just click on the title of this post or here and you’ll be whizzed over to my blog, which I suspect could be a much more fun place to be than your inbox… just sayin). This range is so beautiful – definitely going on the wishlist for my own birthday!